Air Niugini and Lae Chamber of Commerce information gathering/sharing session on Tuesday. 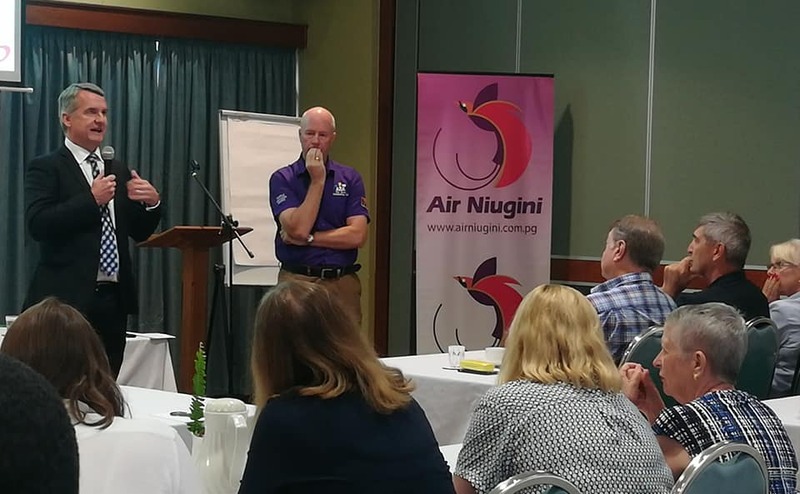 Over the next few months, Air Niugini will be having similar meetings with business houses in the ports that the airline operates to. Watch this space for a press statement regarding the meeting.